April 16th has been declared as National Eggs Benedict Day. The secret to making this breakfast just right is making a perfect poached egg. 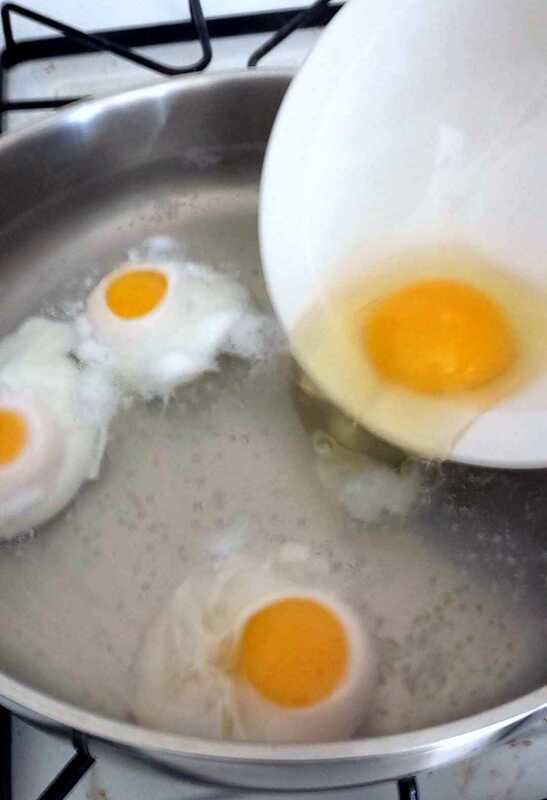 There is a little skill involved so I will tell you how to make a flawless poached egg in the directions below. Don't forget the hollandaise sauce! I will show you how to make a simple variety with less fat and sodium. 1. Make the sauce. Mix sauce ingredients in a small pan and heat over low heat. Keep warm. 3. 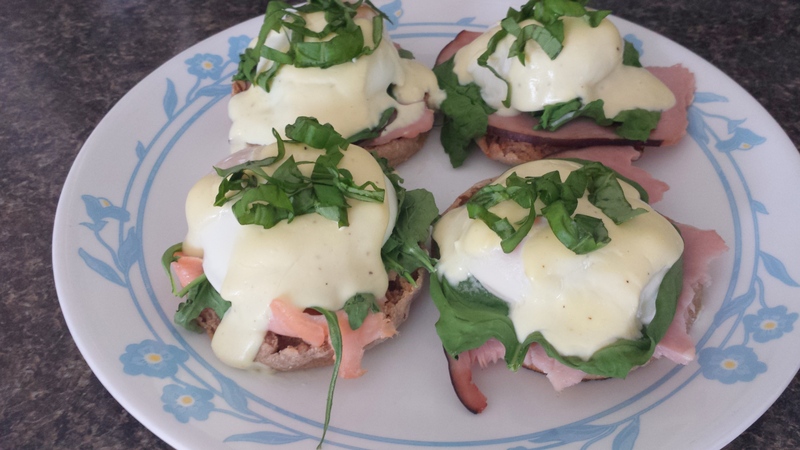 Layer English muffin with ham/salmon, spinach/arugula, egg, hollandaise sauce. 4. Place onto a baking sheet and bake for 10 minutes at 350° in oven or toaster oven. Sprinkle with chopped basil leaves for a garnish and serve warm. There are many variations to this classic breakfast- swap out the ham for smoked salmon in Eggs Hemingway; bacon and tomato for Eggs Blackstone; black beans, salsa and a corn muffin for Benedict Rancheros. Thinking of dyeing Easter eggs this weekend? 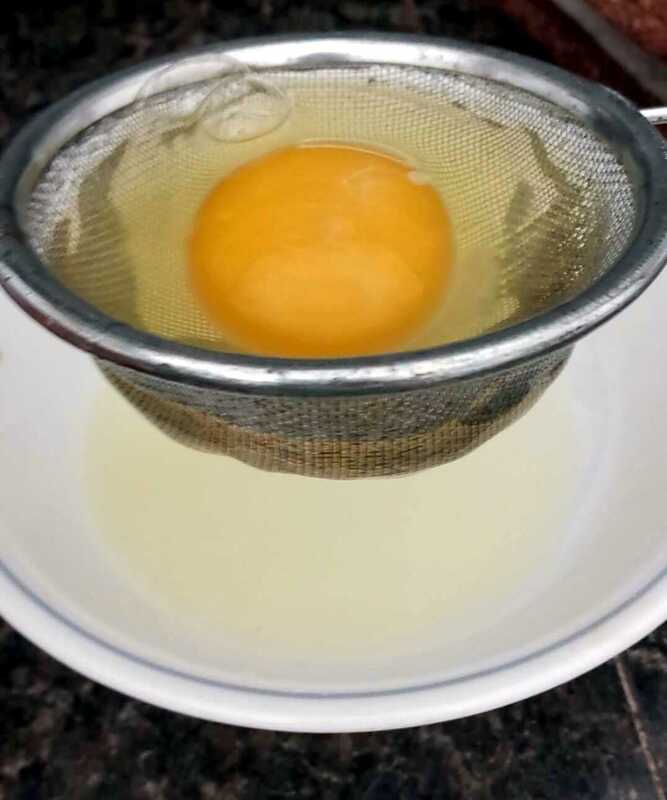 Check out this post Dyeing Eggs with Natural Pigments for step-by-step guidance when using vegetables, fruits, herbs and spices to color your eggs, naturally!